Call To Action White Hats Report. By WHR. Over the years, we’ve had readers and supporters ask us how they can get involved. At the time, the political climate was not right to engage the public in such matters as it would only get them put on a list and the future was too uncertain. We did, however, solicit the public’s involvement when we disclosed in White Hats Report #38 that “Davidson Kempner Capital Management LLC, a New York based multi- strategy fund manager, has just launched a new fund with criminal conspirator Michael Herzog as a Portfolio Manager”. We asked our readers to contact Davidson Kempner’s New York office with questions and objections to this hire in addition to providing information to contact the Office of Whistleblowers of the SEC. The response from our readers was overwhelming. You all rose to the occasion and not soon after, the Bush crime family’s bagman and thief, Michael Herzog was arrested in Germany. Of course Merkel will not allow him to be extradited to the US to rat out his puppet masters and provide earth shattering evidence of global financial fraud on a grand scale. 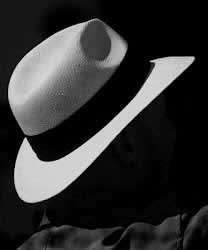 Our next series of reports, the White Hats Storm, will again solicit assistance from readers and supporters all over the world. We will be providing evidence of fraud, theft and deceit on such a massive scale it’s almost beyond comprehension. The exposure of the Deep State / Cabal/ shadow government began on November 8, 2016 and has continued unabated until the present and has ratcheted up in both intensity and volume in the last few months. Soon, we will see the infamous FISA memo which will expose the criminal, unconstitutional surveillance state that has infected the world. The IG report that is circulating will further expose the minions in the FBI, CIA and DOJ who are simply the minions, gatekeepers….the worker bees who are compromised and blackmailed to run interference for their cabal Masters. The fraud, corruption, theft and murder cannot be covered up unless the law enforcement agencies are complicit. 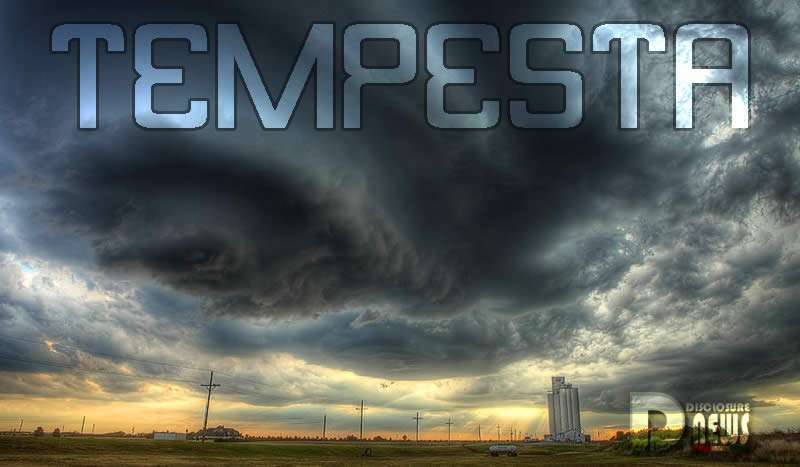 This will all be revealed in the upcoming storms. Money created and controlled through Trading Programs is how the cabal blackmails, funds and pays off the lower level enablers, cut off those funds for the secret space program, black projects, political payoffs and blackmails and the world is different. Expose the criminal banksters for what they are and recovered stolen funds and the world’s debt gets erased in the blink of an eye. They have sequestered funds off balance sheet for too long and its time they were outed, arrested and put in prison. We ask all our readers to formulate a battle plan utilizing their social media accounts, friends, contacts and family to help get the information we are about to release in the coming weeks all over the internet. Email lists of media, representatives and associates should be formulated. Twitter and Facebook accounts primed to spread the links to the reports that will come unabated over the next few weeks.